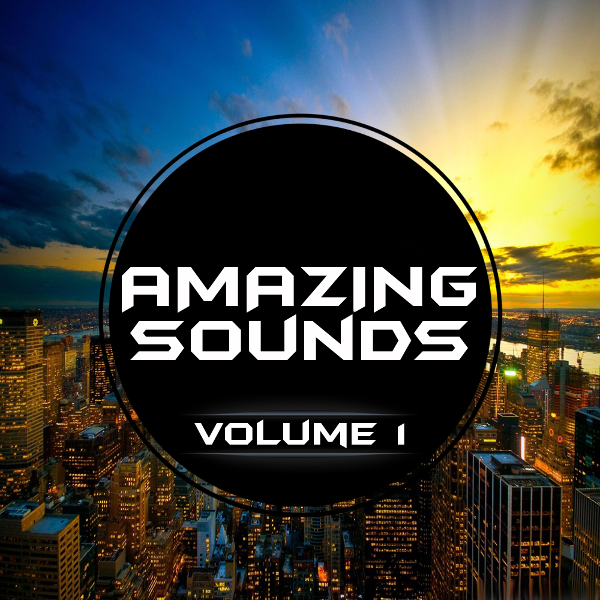 Sylenth Session: Amazing Sounds 1 from BangerSounds is the first in this series of Sylenth sounds, perfect for producers of EDM, House, Club, Dance, Big Room, Bounce, Deep House, Dutch House, Jumpstyle, Hardstyle and more. This soundset contains 70 awesome Sylenth1 presets inspired by today’s hottest EDM artists and ready to take your productions to the next level. BangerSounds packs are inspired by artists such as Thomas Newson, Afrojack, Blasterjaxx, Dimitri Vegas & Like Mike, Showtek, Hardwell, Avicii, Deorro, Reece Low, Jayy Fresh, J-Trick, Lefty, Sean & Bobo, Tiesto, Quintino, FTampa, Ibranovski, Dropgun, Viveka, CubixRube, Sebastian Ivarsson, Sodafreak, SCNDL, New World Sound, Lessware, and many others. All loops in this product are 100% Royalty-Free. All the sounds contained in the package you can use in your productions without any hidden costs.